The pay increases are meant to help ease the sting of federal taxes changes — but some argue what's really needed is a closer look at how politicians are paid. 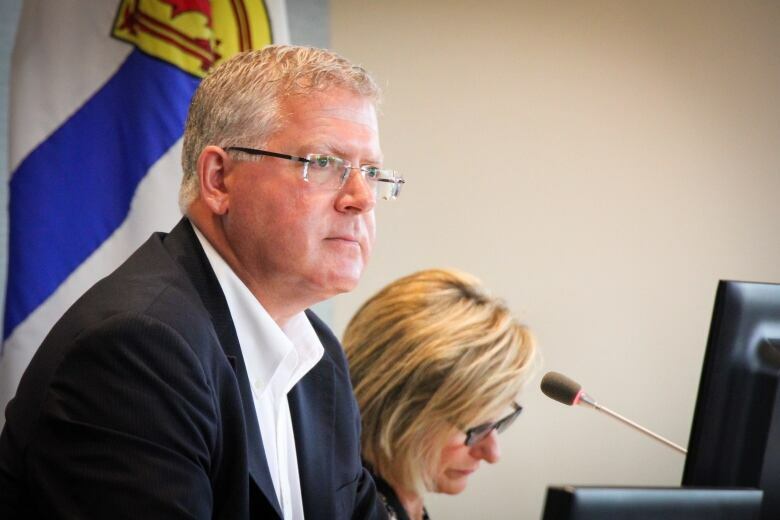 The majority of municipal councils in Nova Scotia have given themselves a raise to help ease the sting of federal taxes changes, but some argue what's really needed is a closer look at how politicians are paid. On Jan. 1, the federal government erased a 70-year perk that allowed elected officials a one-third tax break on their council salaries. It means their pay is now fully taxable. 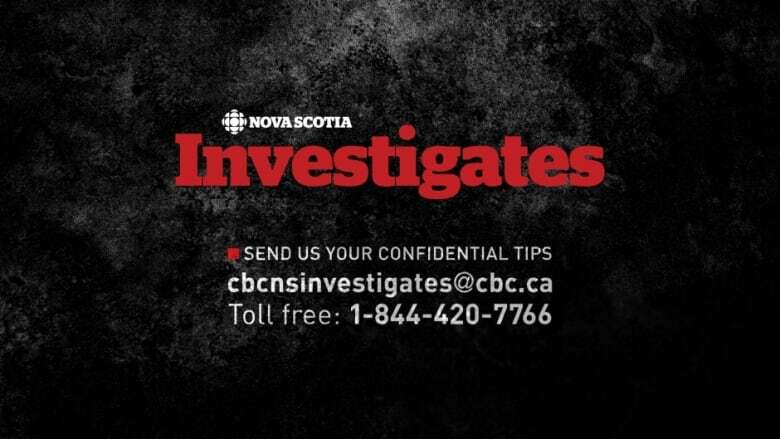 Twenty-six Nova Scotia municipalities have responded by increasing what officials earn, while 11 have decided to take the hit, and another 12 plan to make a decision soon, according to a survey by CBC News. Halifax Regional Municipality is the only place in the province that opted out of the tax exemption years ago, and so isn't reflected in the survey. Councillors and mayors won't actually take home more money, however — those that have increased their salaries say it only covers what will now be lost through taxes. On average, councils that opted for an increase have raised salaries between two and 24 per cent, increases determined partly by what tax bracket they fall in. Add it all up and it accounts for tens of thousands of dollars for councils every year, an increase the Federation of Canadian Municipalities warned last fall would require some sensitive messaging to the public. For some officials, it's yet more proof the federal government is downloading costs to municipalities, while others argue that if the average Canadian taxpayer can't simply give themselves a raise, why should a mayor. 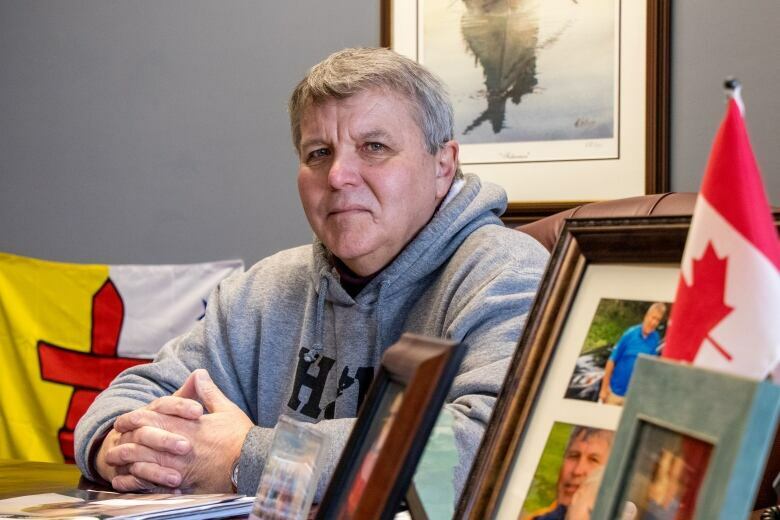 "I don't get mad at the feds very often, but this time it really bugged me because not only did they take away that little perk, they also made it look like it was our fault because we gave ourselves a raise," said Bill Mills, the mayor of the Town of Truro. Mills said the federal tax changes, which the Liberal government passed in 2017, were done with little to no consultation. 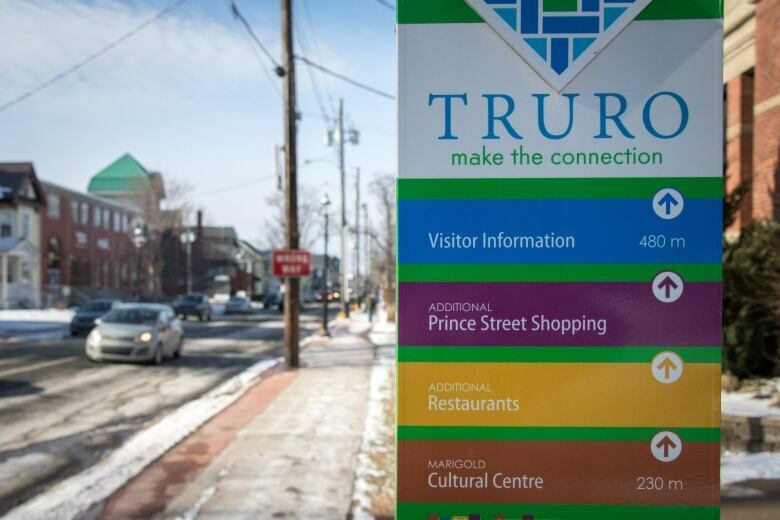 The Town of Truro is now spending an additional $26,000 on salaries every year — $7,062 more for Mills, $3,515 for the deputy mayor and $3,089 for councillors. That accounts for a 17 per cent increase in the mayor's salary, and a 13 per cent increase for both the deputy mayor and councillor positions. But Mills insists it's not a raise. "All of that money's gone to Ottawa," he said. "It hasn't gotten near my pocket or any other municipal government elected official's pocket." Under the Municipal Government Act, it's up to each council to set their own salaries. 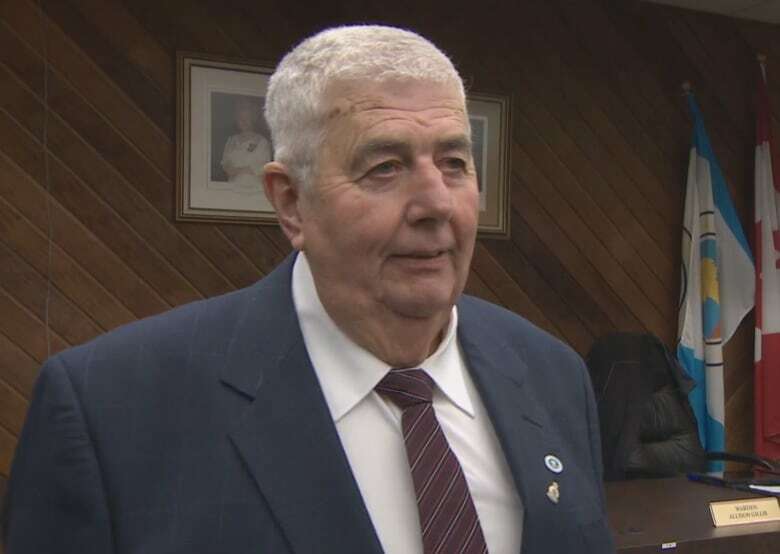 Robert Parker, the warden of the Municipality of Pictou County, admits elected officials discussing their own pay can be unsavoury. "There's nothing more dangerous for elected officials to get into than how much they're going to pay themselves," he said. That was especially true last year when officials for the Cape Breton Regional Municipality came under fire for discussing pay behind closed doors. CBRM eventually voted to hike councillor pay by about 17 per cent and the mayor's pay about 24 per cent. CBRM and the Municipality of Pictou are the two highest increases in the province. Parker's salary grew to $57,923 from $48,511 or a 19.4 per cent increase. The deputy warden's income jumped to $26,745 from $23,561 and councillors now earn $22,476 from $18,021, accounting for a 13.5 per cent and 24.7 per cent increase, respectively. But Parker said it's only about paying councillors, the mayor and deputy mayor what's fair. "Yes, it's costing our council money and I guess we'll have to prove we're worth it," he said. Peter Muttart, the mayor of Kings County, said he and his colleagues haven't seen a pay raise in more than a decade. Now, councillors in Kings County will make $36,316, up from $31,500. The deputy mayor's salary rose to $43,394 from $37,200, while the mayor now earns $58,766 up from $50,600. That means 16 per cent more for the mayor, 17 per cent more for the deputy mayor and 15.2 per cent more for councillors. Meanwhile, 11 councils either voted not to have an increase or said the topic just isn't on council's radar at this point. Al Gillis, the warden of Cumberland County, said he's surprised the overwhelming majority of his municipal neighbours gave themselves an increase. Elected officials in Cumberland County voted unanimously not to raise their salaries in light of the tax changes, even though most haven't seen a raise in about a decade, he said. "The general public aren't able to increase their own pay when things come up that they might cost them a little bit more money," he said. "So we said we would pay the tax." 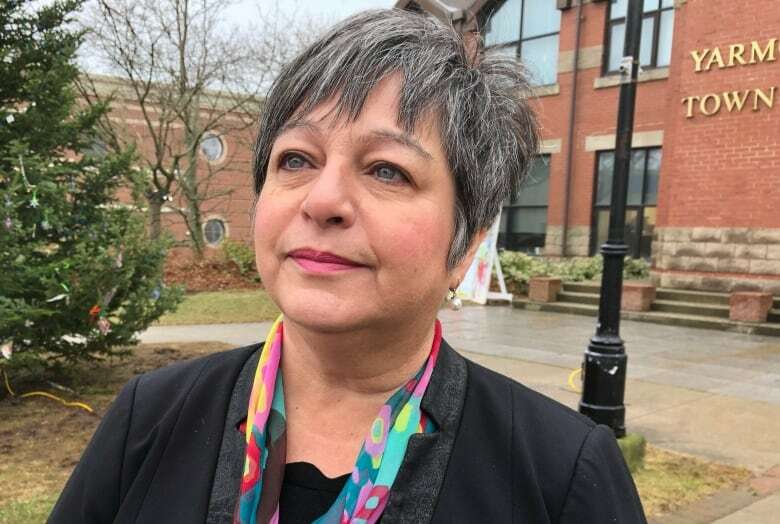 Pam Mood, the mayor of the Town of Yarmouth, said while the tax changes represent "a big cut in pay," a raise in response is not a decision her council is ready to make just yet. Still, she said the stipends councillors get don't come close to compensating them for the jobs they do. "I think there's many people out there that think we're making a huge, huge amount of money and we simply aren't," she said. Since 1953, one-third of elected officials' income wasn't taxed because it was seen as the portion they spent on expenses and travel that wasn't being reimbursed. However, many are now paid separately for expenses, and in 2017 the federal government decided to get rid of the one-third tax exemption altogether, saying it provided a perk that other Canadians can't enjoy. The tax exemption ended Jan. 1, 2019. The Federation of Canadian Municipalities tried to get the federal government to rethink the change without any luck. In a guide given to municipalities last fall, the Nova Scotia Federation of Municipalities said it would result in an average of 10.5 per cent less for officials in small or mid-sized towns and 12.9 per cent less for those working in rural communities. "The net impact on municipal budgets, will, in many cases, be significant, especially in smaller, less well-resourced communities," the FCM said, recommending that municipalities fully increase salaries so councillors and mayors don't feel the pinch. It also said councils may need to raise property taxes or find other ways to offset the cost. What's a municipal politician worth? The duties of elected officials in Nova Scotia vary greatly, and so do their paycheques. In Kings County, for example, it feels more like a full-time job, while in nearby Middleton councillors didn't even qualify for the tax exemption because their honorariums are so low — $6,000 for councillors and $16,000 for the mayor. Muttart, the Kings County mayor, said he's at his office every day of the week, all day, but his job is still considered a part-time position. "We have councillors who represent, on average, between 4,000 and 5,000 people per councillor within their district, and that's not much different than what our MLAs have to deal with and our councillors are working every day," he said. Mood said she spends 70-plus hours a week on her mayoral duties. While her council isn't giving themselves an increase, at least not any time soon, she said what's really needed is a larger conversation about what municipal politicians are worth. "There's a bigger issue and the issue is that municipal leaders are not paid at a level for the work that's getting done. Period."